Are you ready to partner with a team of manufacturing experts? As a product designer, you’ll want to create a true partnership with the right manufacturing team. Romar’s team includes some of the brightest engineering minds in Australia … minds committed to collaboration and delivering consistent, high quality output. If you’ve partnered with an overseas manufacturers in the past, you’ve probably been excited by the initial ‘golden sample’ only to experience bitter disappointment over the following months as the product quality steadily dropped batch by batch. When you trust Romar to manufacture your design we guarantee consistent high quality for the life of the product. We can also take care of packaging, logistics and distribution. manufacturing solutions for designers across a wide range of industries. 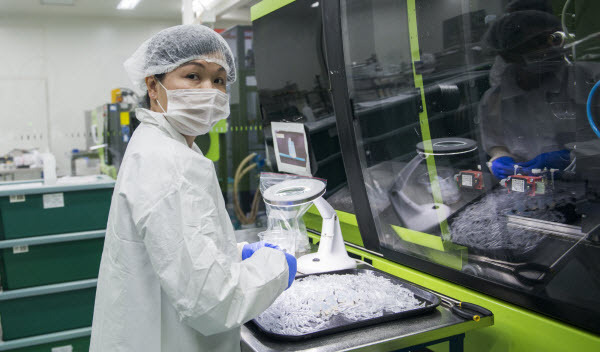 Our clients benefit from the combined knowledge of our team of highly-skilled engineers and materials experts who have yet to meet a manufacturing problem they couldn’t solve. Your partnership with Romar includes high level advice, detailed communication and accurate cost and delivery assessments. 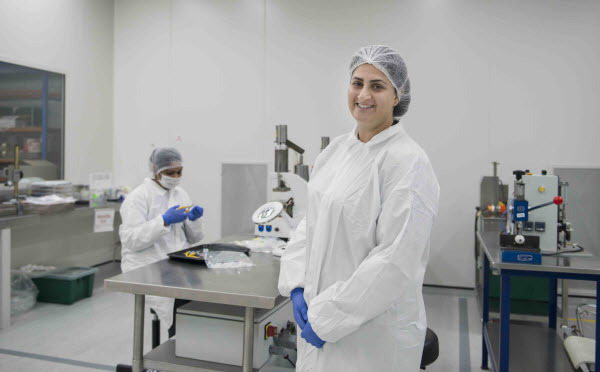 At Romar we have world class facilities on-site at our head office in Sydney including a class 8 clean room. We also have a number of manufacturing partners in Australia and overseas in the US and Asia. The final choice of where to manufacture your design will depend on a number of factors such as availability of materials, run size, skill location and distribution logistics. Manufacturing overseas is sometimes a very good option…if it makes commercial sense to manufacture in China, we use our trusted partners. Our expertise enables us to make the right decision, retain control, manage risk and guarantee our design partners a consistent high quality product. We are ready to partner with you because we care about delivering a superb product, as much as you do.